I don't expect the build quality of the Galaxy A10 to be any different than the Galaxy A30 which is a good thing. 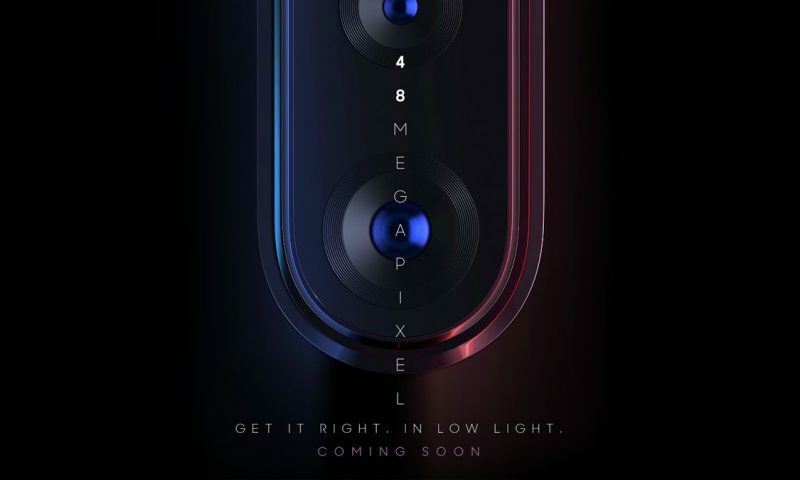 Galaxy A10 will sit right between Galaxy M10 and M20 in terms of price. 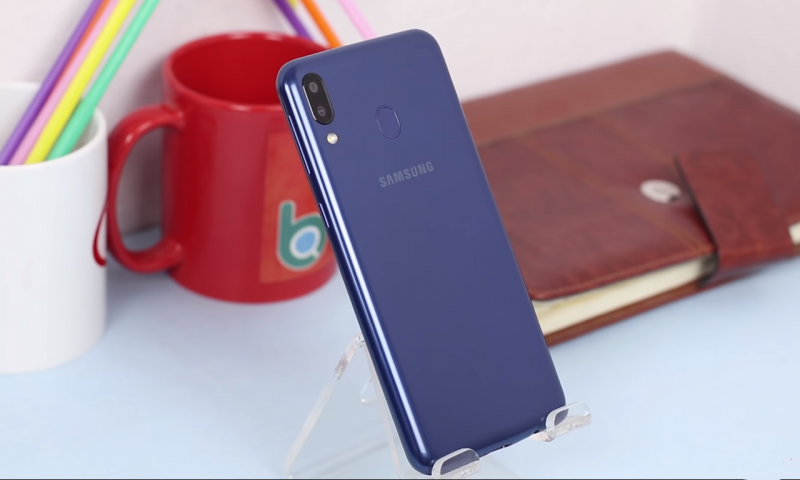 As the phone shares much of its characteristics with Galaxy M10, Galaxy M10 is its main competitor. The main difference between the two phones is that Galaxy A10 has OneUI and Android Pie instead of Experience UI and Android Oreo on the Galaxy M10. Samsung Galaxy A10 is the cheapest member of the revamped Galaxy A series from Samsung. 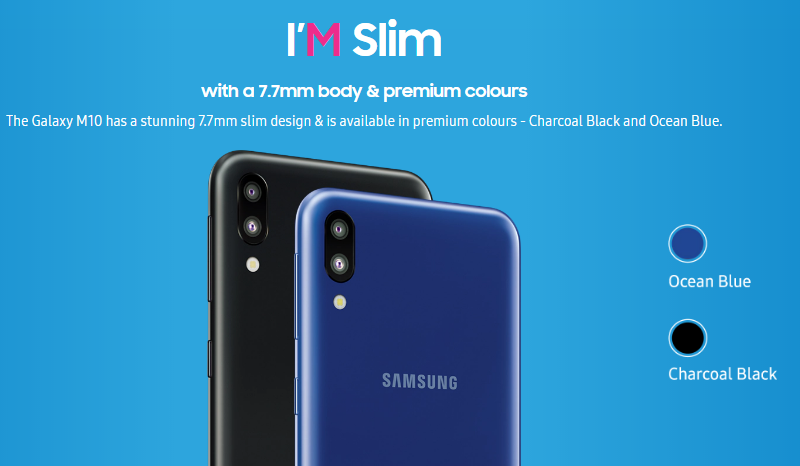 Three members of this series – Samsung Galaxy A20, Samsung Galaxy A30, and Samsung Galaxy A50 – are already available in Nepal. 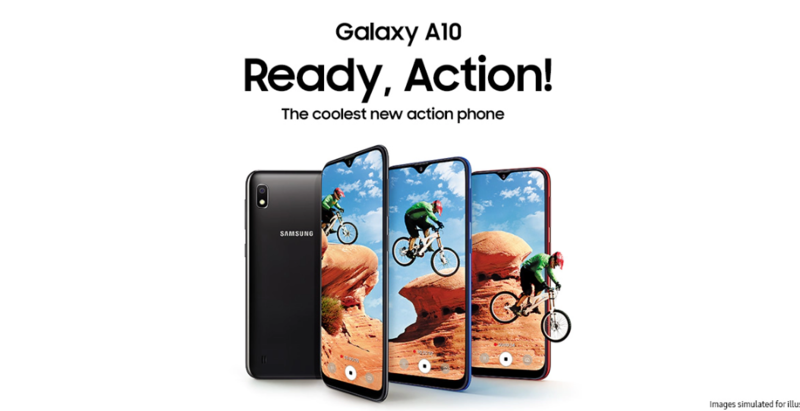 Now, Samsung has launched Samsung Galaxy A10 in Nepal too. Samsung Galaxy A10 is available for Rs. 14,190. You can get it in 3 different colors: Red, Blue, and Black. 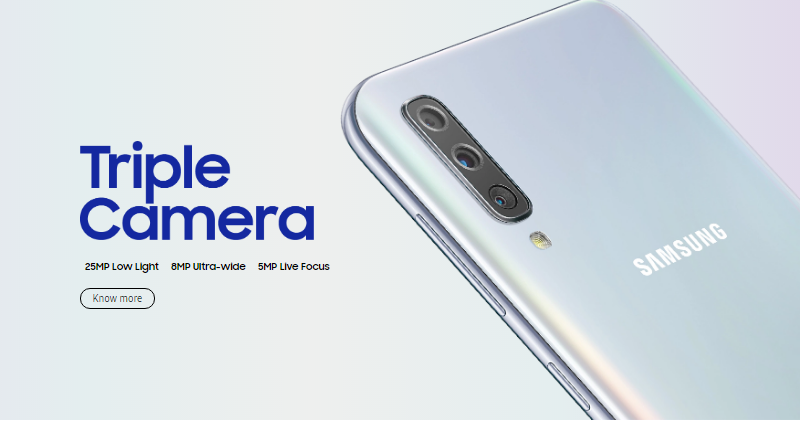 Samsung Galaxy A10 is a has an HD+ IPS LCD screen instead of FHD+ as found on the A30. It is also LCD instead of an AMOLED one. That’s understandable as the price is low. Inside, the phone is powered by Exynos 7884 Octa-core processor. This processor is combined with 2GB RAM. On the storage front, the phone comes with a 32GB internal storage that can be expanded up to 512 GB using micro SD card. There is a dedicated slot for the micro SD card. For a phone under 15K, the specs on this device are very competitive. Exynos 7884 is perfectly fine for normal tasks like calling, texting, navigating through apps like Facebook and Instagram, etc. I am slightly skeptical of the smoothness in the UI because of 2GB RAM. So, just visit Samsung stores and check this phone out to see if you find any lags or stutters before buying. The single rear camera is fine, budget phones have terrible bokeh effects anyway. But the wide-angle camera on the M10 was fun to shoot with. It’s sad that Samsung decided to ditch that here. Another thing that people should look forward to in this phone is the battery life. Samsung really improved their battery game in its budget and midrange phones this year. 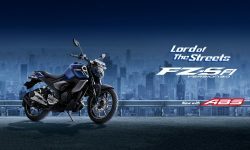 So, if you are a light user, you might get a good battery life out of this device. I don’t expect the build quality of the Galaxy A10 to be any different than the Galaxy A30 which is a good thing. Galaxy A10 sits right between Galaxy M10 and M20 in terms of price. As the phone shares much of its characteristics with Galaxy M10, Galaxy M10 is its main competitor. The main difference between the two phones is that Galaxy A10 has OneUI and Android Pie instead of Experience UI and Android Oreo on the Galaxy M10. Is this difference in software alone good enough to spends about Rs. 700 on the Galaxy A10? Absolutely. If your choice is between A10 and M10, choose the A10.